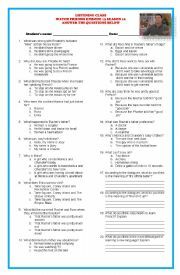 Enjoy in your listening class! 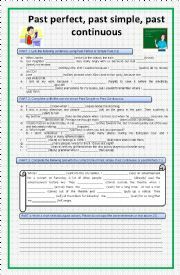 It´s a nice worksheet to be done before, while and after watching the movie. Enjoy it! 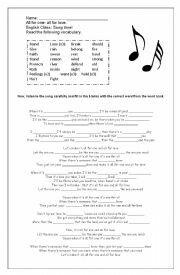 Here you have an interesting listening worksheet your students will complete while listening to this song. Enjoy in your Science class!